If you’re a current client, thank you for allowing us the opportunity to fulfill your aesthetic needs. If you’re a new visitor, we look forward to meeting you and exploring the wonderful options available for enhancing your natural beauty. Have any questions? We offer free consultations! We would also like to hear from you, so please contact us via telephone or email with any questions, comments, or concerns that you might have. 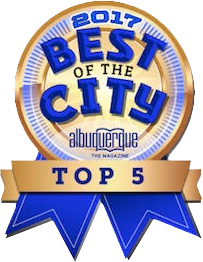 In addition, feel free to contact us if you would like to schedule an appointment! Your consultation is free, so schedule your appointment today and let this be the year for you! 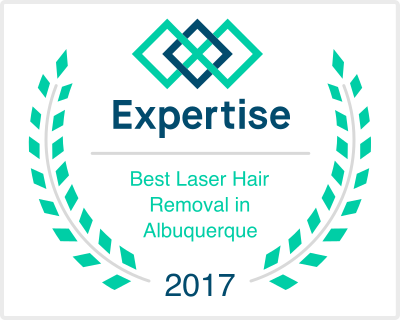 Albuquerque Medical Spa, La Piel Medi-Spa is dedicated to meeting all of your cosmetic spa needs offering services such as Laser Hair Removal, Botox, Chemical Peels, Laser Skin Resurfacing, Microdermabrasion, Facial Rejuvenation, Skin Care & more. 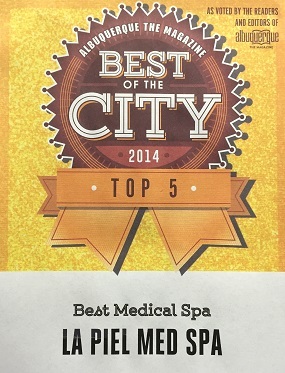 Please come visit Albuquerque, NM La Piel Medi-Spa.